Invest in the decisions that determine 100% of your revenue. How much do you invest in the decisions that determine 100% of your Revenue? Investing only 0.18% to 0.30% is just smart. Investing a mere 0.09% to 0.15% is a no-brainer. Okay, by now it should be obvious. 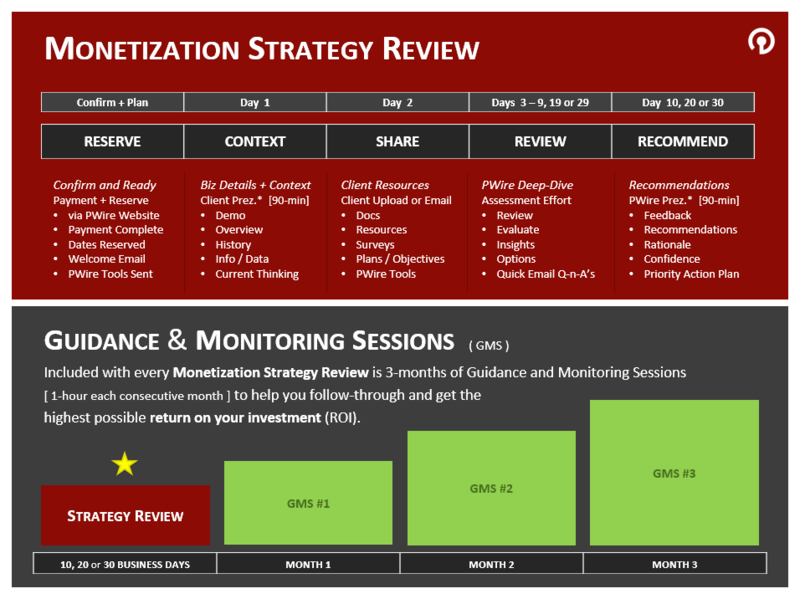 You get easy-to-understand and ​actionable recommendations to guide your Monetization Strategy. An organized process to efficiently guide the effort and ensure meaningful recommendations. 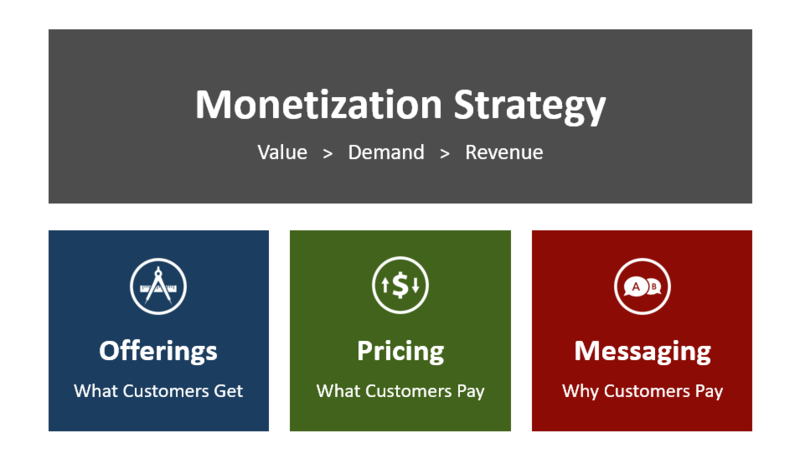 Achieve new levels of revenue clarity and confidence to acquire, grow and retain more paying customers.